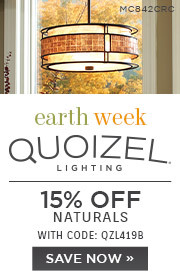 Enter Coupon QZL419 in your cart. 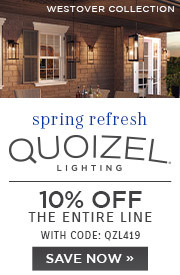 Save 10% on Quoizel Product From 04/01/19 - 04/30/19 11:59 PM et. 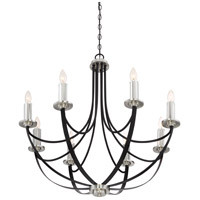 Cannot be combined with any other offer or discount, including Pro pricing. 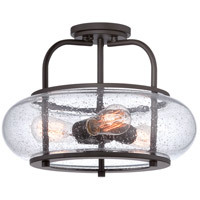 Excludes clearance, closeout, replacements, & parts. 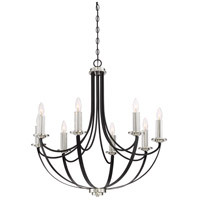 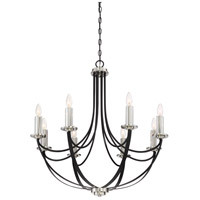 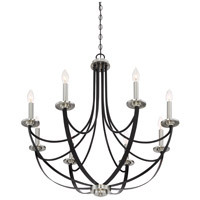 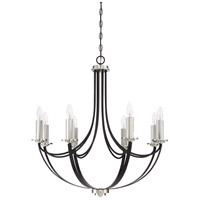 Alana - K Mystic Black Finish, Chandelier With 8 Lights: A dual finish and fluted crystal bring sophistication and style to the Alana Collection. 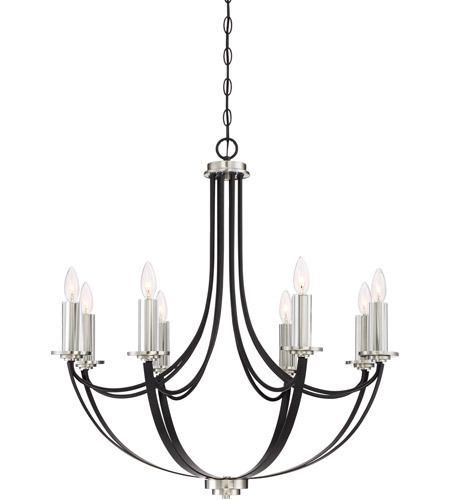 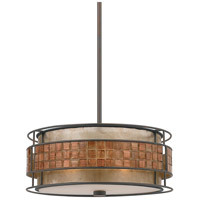 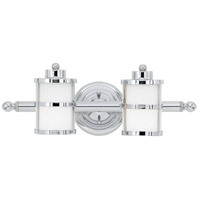 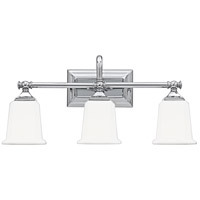 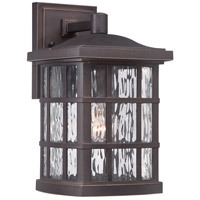 The deep Mystic Black finish on the fixture body is complimented with Brushed Nickel accents. 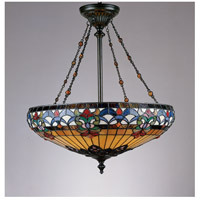 Each candle cover is fluted adding dimension and depth to the crystal-glass.